Look around the casino – it’s filled with jingling, jangling slot machine games. These are the money makers, and everybody loves slots. They are fun to play and loaded with big winning potential. Slots games feature some of the biggest jackpots in the industry, and players love to spin and win with these casino games. Given that the typical payback on a slot machine game ranges between 80% – 100%, there’s plenty of incentive for cheaters to try and increase their odds of winning. Life-changing wins await players with progressive jackpot slots, and it’s precisely this reason that attracts cheaters to try and swing the odds in their favor! Only a handful of people have access to slots software. Back in the day, a notorious slots cheater by the name of Ronald Dale Harris rigged the slot machine code to ensure that he could generate winnings for himself. This crafty engineer won a fortune off slot machines, but his greed ultimately got the better of him. One day Harris and friend Reid Errol McNeal used a computer program to win a $100,000 Keno prize in 1995 in New Jersey. At that point the scam was up, and the former Nevada Gaming Commission (NGC) engineer was arrested. This is otherwise known as the yo-yo trick. It requires the player to attach a piece of fishing gut to a coin. The coin is passed through the slot machine, registering a credit for the player. The player then fishes out the coin and redeposits to continue racking up additional credits. Unfortunately, these types of slot machine cheats never work today. 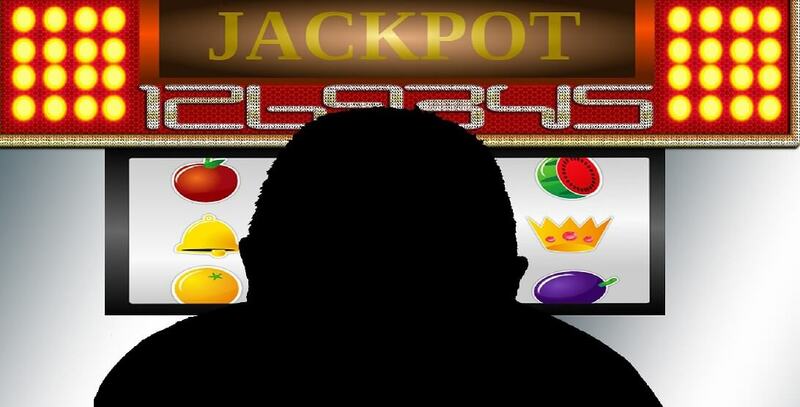 The sophisticated software and in-game mechanics preclude the possibility of using this hack on slots. There was a cheater by the name of Tommy Glenn Carmichael. He is perhaps the most successful slots cheat in history, and he created several cheating devices over his career of ill repute. This includes the Light Wand (a device used to blind the optical sensor of slot machine games) and the famed monkey paw. He was testing various slots cheating mechanisms and stumbled upon a contraption that is genius in its simplicity. The monkey paw is simply a piece of metal and a string. When this device was inserted into the air vent of a slot machine game, it could trigger the switch to cause the coin hopper to pay out. Cheaters understand that one of the biggest problems with slot machine games is the lack of money to play them. However, if it is possible to trick the slot machine into thinking that more money has been deposited, it’s much easier to win! It’s difficult to learn how to cheat slot machines, but if you can shave coins and bamboozle the machine you’re in with a winning chance. Over the years, slots began using light sensors for recording payments. Various electromechanical components featured separate functionality of physical comparators and optic sensors. If a fake coin was inserted in the machine and it matched the dimensions of an authentic coin, the fake coin would be returned, and the credit would be registered for the slot game! Here’s one for the ages. This ingenious device for cheating slot machine games was popularized during the 1970s and the 1980s. The top-bottom joint was a tool split into 2 unique parts. The top half consists of a metal rod bent in the form of a Q shape, and the bottom component consists of a long piece of wire. This rather rudimentary device was designed to force a slot machine to release all the coins stored inside it. Of course, players were required to physically manipulate the top-bottom joint into the slot machine to manually force a payout. By the end of the 1980s, this quickly became one of the least effective slot machine cheats. And there you have it players! The listing of top slot machine cheats courtesy of CaesarsGames.com. None of these techniques will work today, since slot machines are sophisticated gambling devices which are virtually impervious to manipulation. Play free slots online and perfect your gaming prowess – there’s no need to cheat! How Do Slot Machines Really Work?